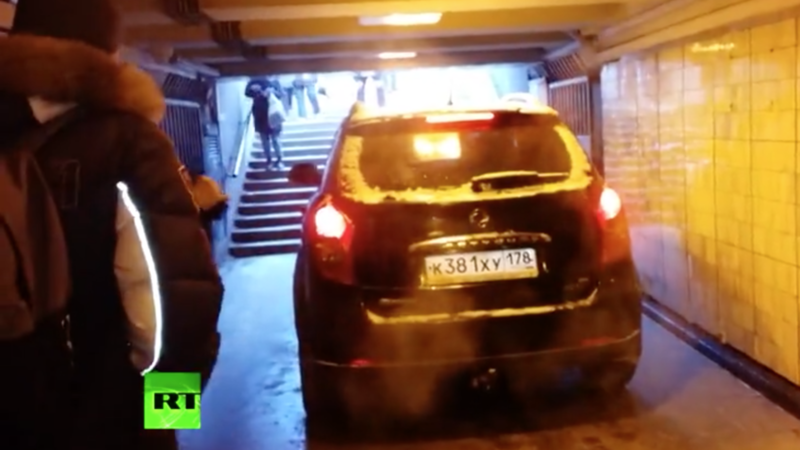 Video footage shows an SUV casually entering an underground passage in St. Petersburg as frightened pedestrians flee. 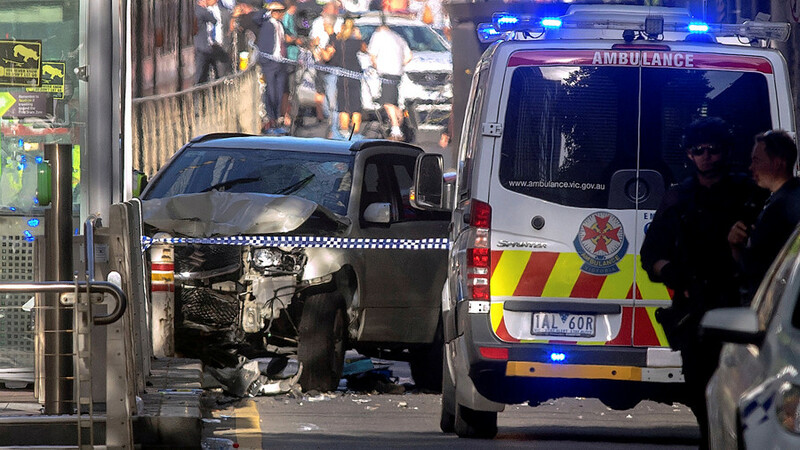 However, the incident wasn’t terror-related: the driver claims he was only carrying out a bet. A CCTV video circulating online shows commuters going about their day in an underground pedestrian passage near St. Petersburg’s Moskovskaya metro station on Wednesday morning. Then people start running for their lives as a black SUV begins traveling down the stairs into the passage. Once the vehicle had made it down the stairs, it proceeded to take a leisurely drive through the underground passage. The footage obtained by RT’s video agency Ruptly shows passersby looking on and filming the SUV as the smiling driver bizarrely shouts “Everyone disperse, only the strongest remain!” and attempts to maneuver the vehicle to exit the passage. It also shows the driver dropping even less coherent phrases to puzzled police after he left the vehicle. Luckily, there were no injuries in the incident, a city representative told RIA Novosti. 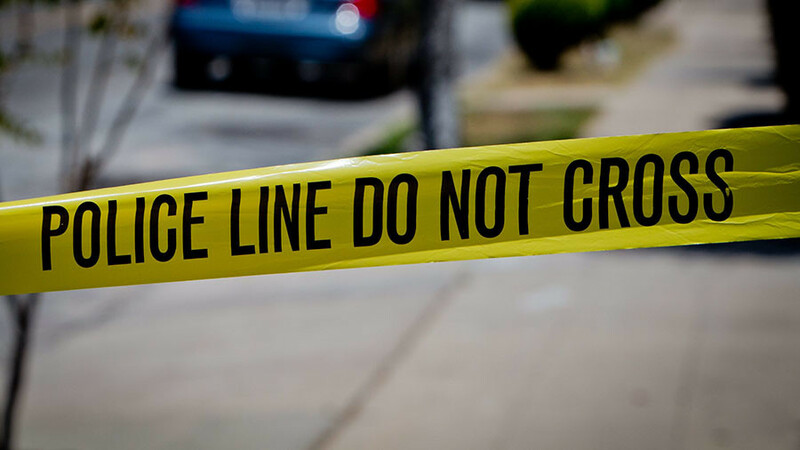 When questioned, the man reportedly said he “wanted to check if the car fits into the crossing or not,” claiming someone had “dared” him to try and drive underground. It was not immediately clear if there really was any bet; Russian media suggested the man has been monitored at a psycho-neurological clinic. 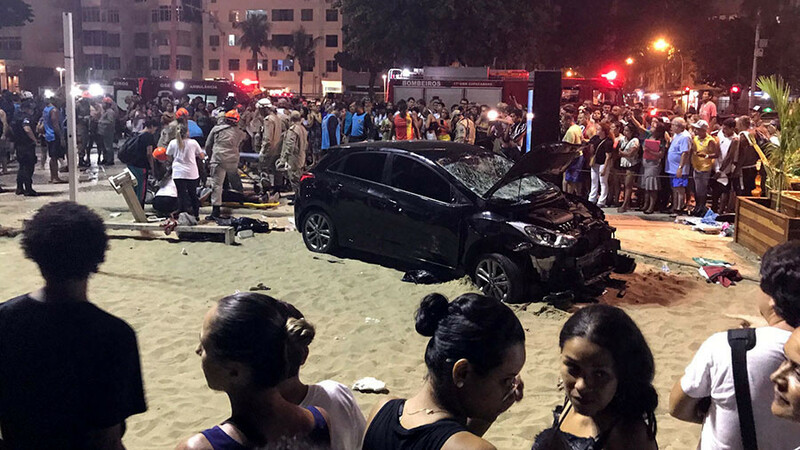 While the driver appeared to be all-smiles about his stunt, the sight of a car driving into pedestrian underpass was certainly not amusing for passersby in an age where terrorist attacks frequently use vehicles as deadly weapons. 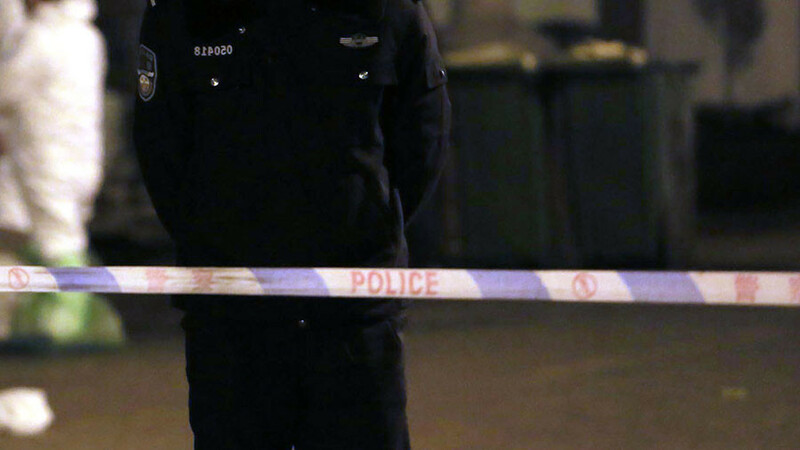 Also fresh in the mind is the deadly incident in late December, in which four people were killed when a bus crashed into an underground passage in Moscow.